Stop by the shop for a special “Spa” in-store discount* and enter our Spa Weekend Door Prize drawing! 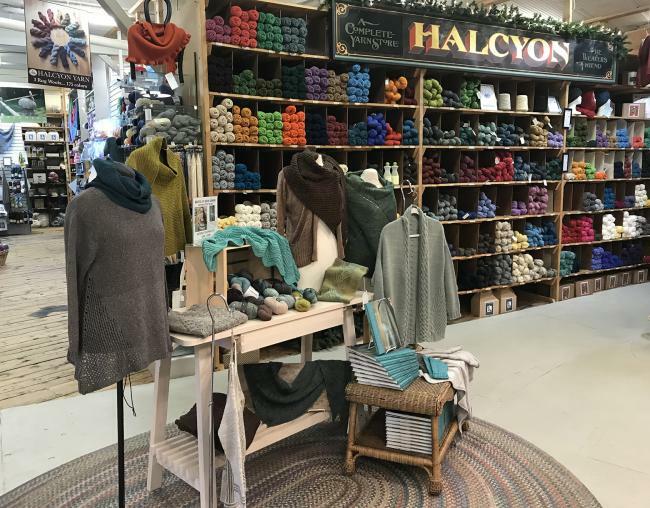 If you’re headed to the area for Spa make sure you visit us at Halcyon Yarn! This special is in-store only Thursday, February 21st through Monday, February 25th. We’re just 15 minutes from the NETA Spa event in Freeport, on Route One in Bath. Click here for directions and hours. For handmade holiday shopping and gift certificates – fiber folks love Halcyon Yarn. See you soon! Join us for a special holiday event on Saturday, December 15th, at Halcyon Yarn in downtown Bath. 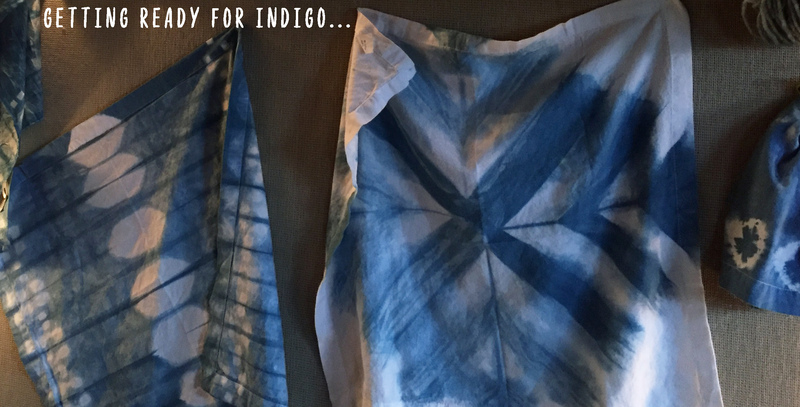 Community indigo dip – buy or bring items to turn blue! Plus, free snacks and hot beverages! 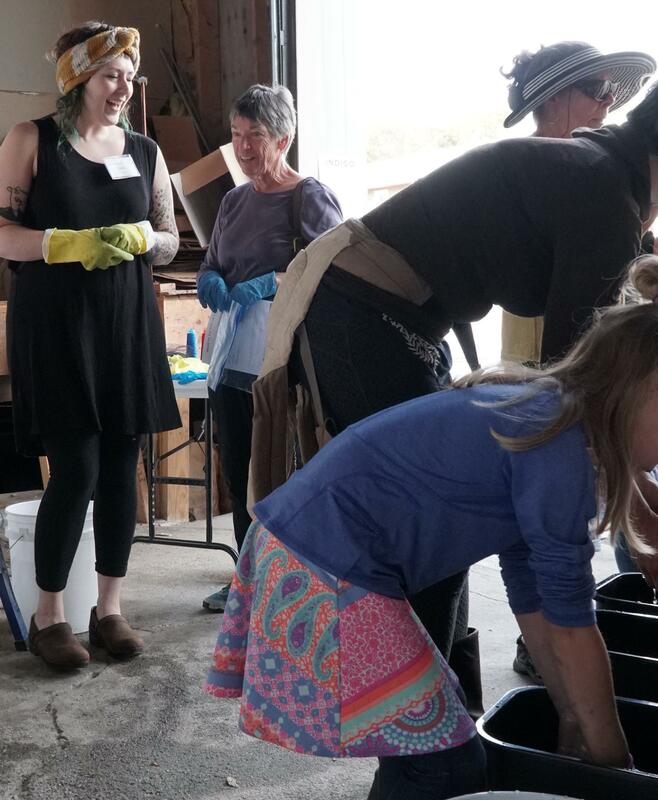 Upcoming classes are filling up fast – register now and ring in the new year with new skills. Plus – stop by for all your handmade holiday shopping & Gift Certificates. See you soon! Open House – this Saturday, October 6th! 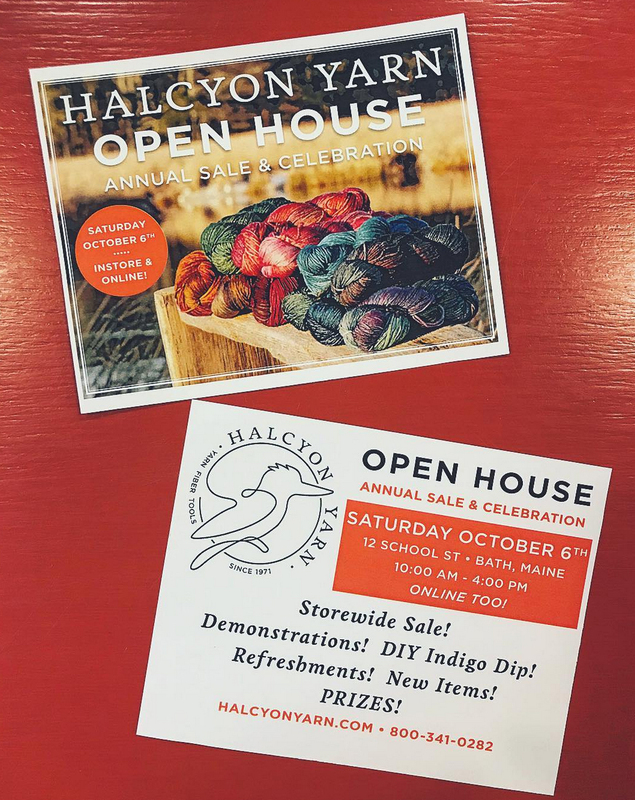 Make a great day of it at Halcyon Yarn’s Annual Open House this Saturday. 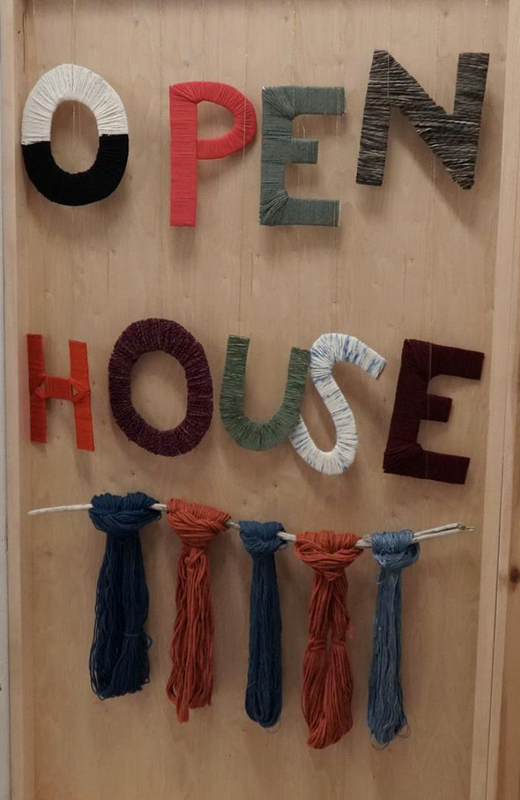 Free and fun fiber arts for the whole family – and great savings however you shop, in-store or online! Everything is 10% to 30% off all day, and online until midnight! Place your order and enter code HYOH2018, you’ll automatically receive 10% off. When we process your order we’ll draw for an additional discount and you’ll receive the higher of the two, up to 30% off! Orders over $200 (before taxes/shipping/discount) receive a free canvas tote bag! Join us from 10:00 to 4:00 in the retail store at 12 School St., Bath, Maine. Or shop online until midnight (EST) to enjoy this great event. * Please note that telephone customer service will not be available Saturday, please leave a message and we’ll return your call Monday. 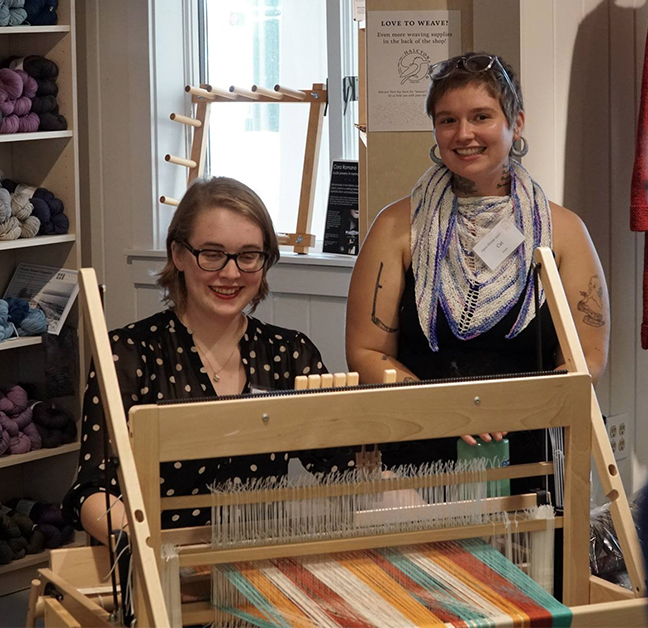 Enjoy Fiber Art Demonstrations in Weaving, Felting, Spinning, Dyeing, Lucet, & Rug Hooking all day in the 3rd Floor Classroom and throughout the store. Ask questions and try your hand at new crafts. 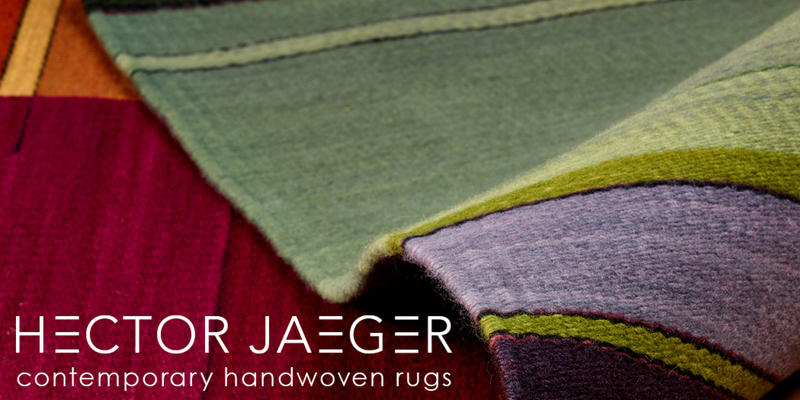 Artist talk and conversation with rug weaver and Halcyon Yarn co-founder Hector Jaeger. 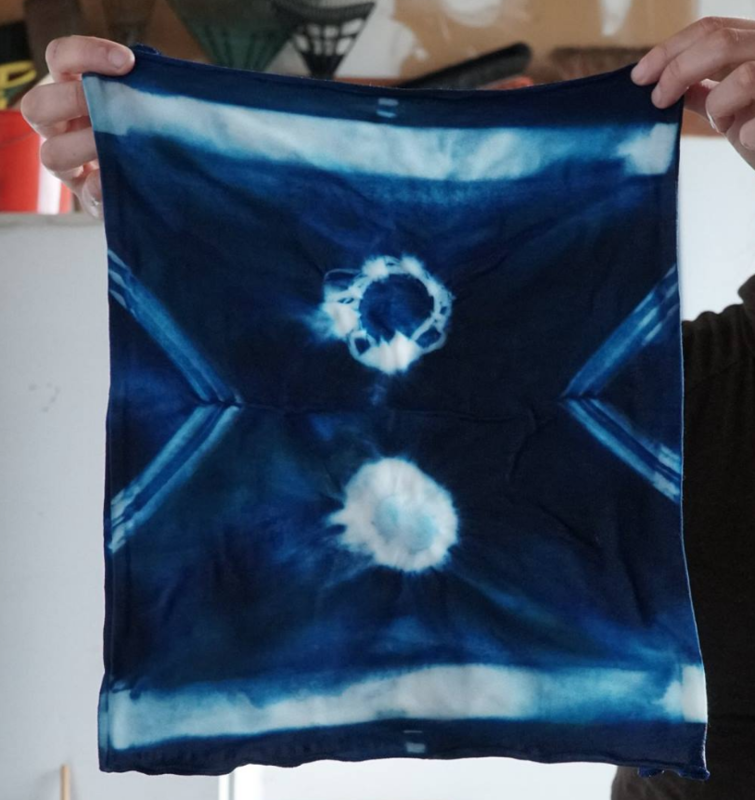 Meet Hector, see examples of his hand-dyed woven rugs, and learn about his process. 1:30 pm, first floor lobby. Great sales on everything store wide, plus new items, door prizes, and refreshments all day long. 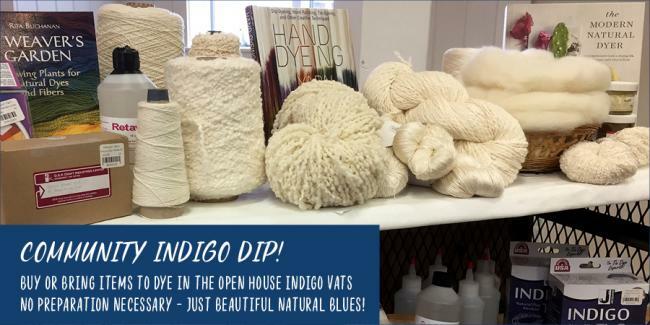 Join us in person at the shop in beautiful Bath, Maine… Or visit online for great deals too… See you soon! Check out visitbath.com for local area attractions, including dining, lodging and the Downtown Autumnfest, also happening on October 6th! If you’ll be downtown, take advantage of the It Pays to Shop Local special. When you spend $50 at any participating business you can receive a $10 Gift of Bath certificate, good at over 70 stores!